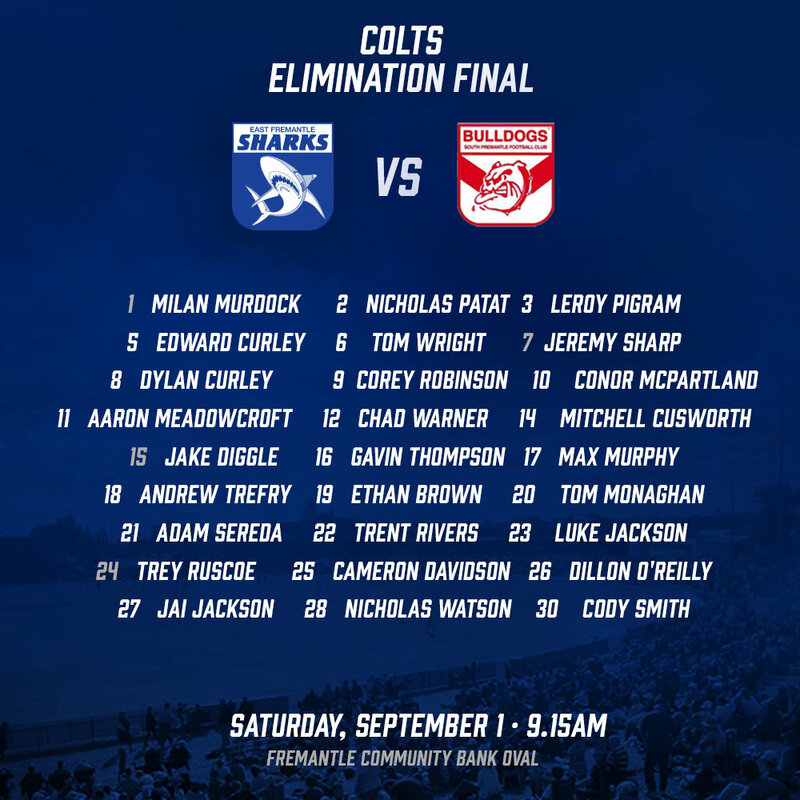 The Colts head to rival territory on Saturday, facing South Fremantle in the Elimination Final. The sides have met three times this year, with South Fremantle claiming two wins, the latest victory coming less than a week ago. The Sharks loss saw them slip down to fourth position on the ladder, losing the opportunity for a second chance in the finals. However, our Colts will come out firing as they look to back up last year’s premiership. 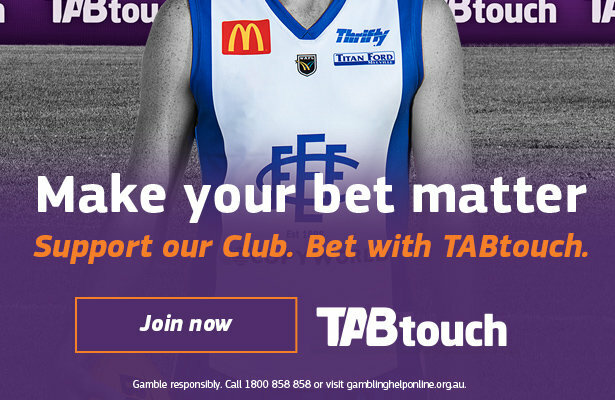 Into the extended 27-man squad comes Conor McPhartland, Aaron Meadowcroft, Chad Warner, Andrew Trefry and under-18- All Australian squad member Jeremy Sharp. 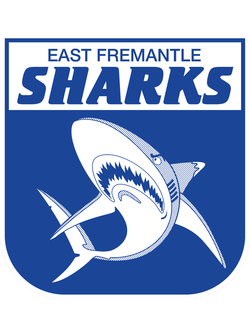 Get Down to Fremantle Community Bank Oval and support our young Sharks, bounce down 9.15am.